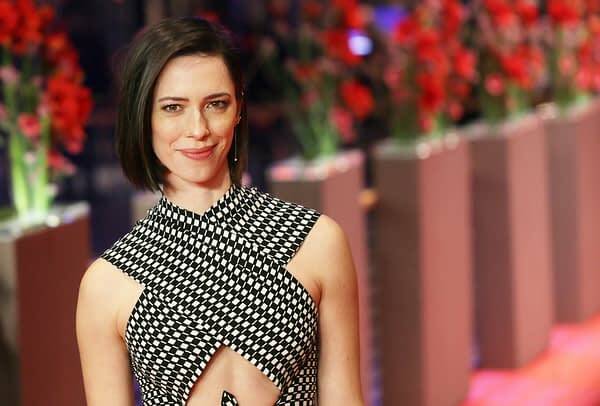 Rebecca Hall is feeling some regret about starring in the upcoming Woody Allen film A Rainy Day in New York. Hall said that signing onto the movie was a no-brainer when it was first offered to her, but reading the statements from Dylan Farrow knocking the hypocrisy of actors participating in the Time’s Up and Me Too movements while continuing to work with Allen, whom Farrow has accused of sexually abusing her as a child. Allen has denied the accusations. Mira Sorvino also wrote an open letter to Farrow apologizing for working with Allen earlier this week.